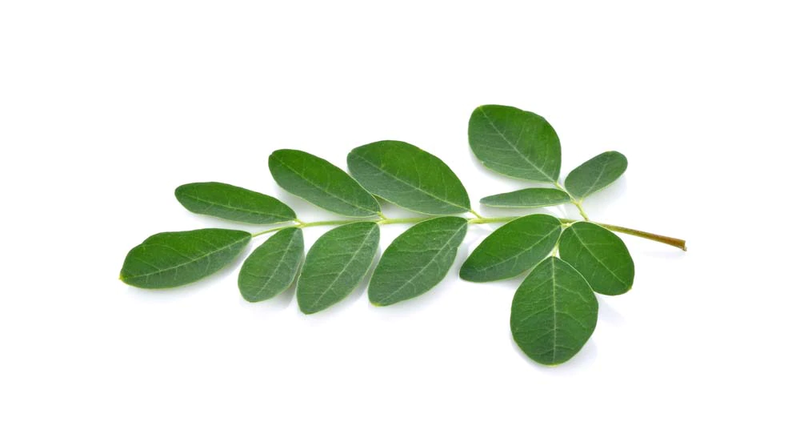 ALL information on this website (mostly also available on the world wide web), is for general information only, & are NOT recommendations or instructions on the uses of Moringa. Please treat all our website information regarding human benefits from Moringa also as general information, & not as any recommendations. Medical Perspective Dr Monica G. Marcu, Phd, Pharm.D. Moringa Oleifera Australia benefits YOU? Moringa Researches. Journal of Toxicology, UK.